Welcome to the website of the Kick-In! 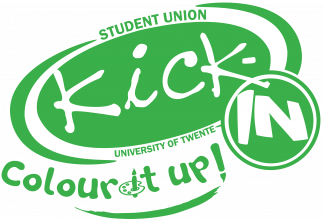 The Kick-In is the introduction period of the University of Twente. The Kick-In is the perfect opportunity to discover the university, the campus and the city of Enschede and all other aspects of your student life. Furthermore, it offers the opportunity to arrange all the formalities necessary for your time in the Netherlands. The Kick-In 2019 will take place from Wednesday 21st of August until Thursday 29th of August. Do you have questions? Check the FAQ or contact us! 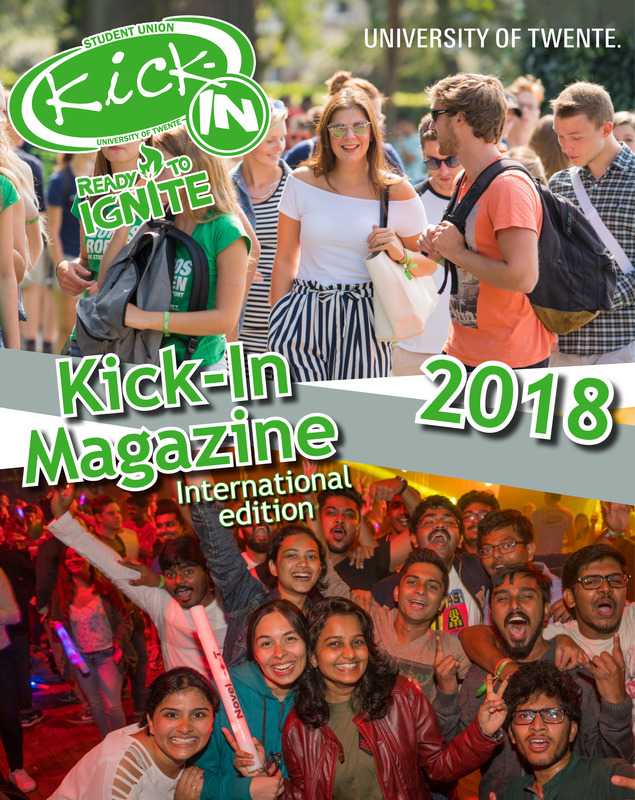 Read the international Kick-In Magazine here! The magazine contains everything you need to know for a well prepared start of your Kick-In and student life in Enschede!